We live for food and Xquisite events! A commitment to all three keeps us on the cutting edge and has made Xquisite Catering the gold standard for the catering industry since 2005. Our strongest commitment is always to our clients whether it is a corporate incentive, a wedding, a social gathering, a fund raiser, launching new products, ground breaking projects or as simple as a cocktail party our desire is always to create memorable, detailed and fabulous events that will be remembered for always on many levels. 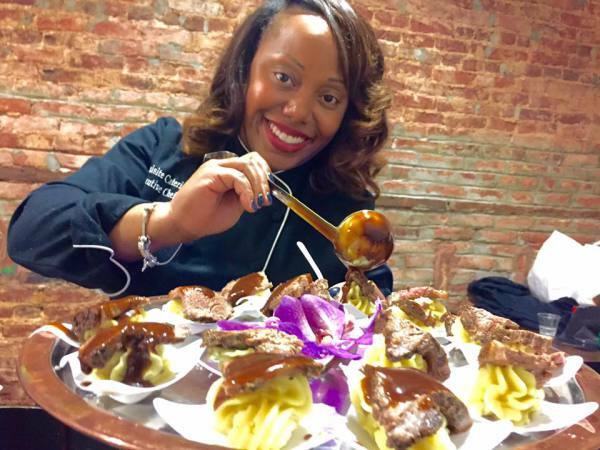 For us, the ingredients to a great event are the same as for a long and happy life “it is all about food, fun and love.” And we cannot have any of these things without you! 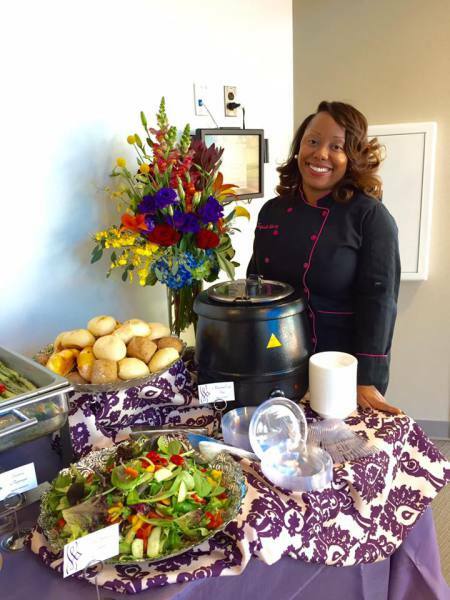 Xquisite Catering committed to bring all the senses and elements to each and every event. We pride ourselves that we guide each and every client to bring success to every occasion through our professionalism, resources and knowledge creating an outstanding experience. Contact us today to begin planning your memorable event!